As soon as it’s test time and that “Math exam” hits your desk, you totally panic and forget everything that you studied so hard (although, you already know the answers). Everywhere, so many students walk into Math class every day and start to feel the physical manifestation of anxiety. Math anxiety is an intense emotional feeling of nervousness and panic about your inability to understand and handle math. “A recent study by Stanford university’s medical school has confirmed this, that when fear enters our brain, our ability to process numbers, virtually shuts down”. I believe that hate towards math is the feeling of helplessness or even traumatic experiences in front of the class or during the test. Students may experience math anxiety because they have never experienced success in their mathematics classes. This can be due to poor instruction. If the teacher does not teach well, the average student will most likely not do well in his class. In this article, you’re going to learn how to conquer that fear towards math and may be changing the perspective towards it. Remember that it’s only a test if you don’t clear, the world is not going to come to an end because of it. In order for you to effectively overcome panic attacks on test day, the first thing you can do is to relax your mind and body. You should convince yourself that It’s just math- it does not define who you are, thousands have mastered this before you, they were no more gifted or talented than you and you can do it too. Don’t get me wrong because we are supposed to be our biggest critic, but at the same time, we must also remember to be our biggest supporter. If you don’t believe in yourself then no one will. It all starts inside with you first. Speak to your instructors, let them know about your concerns, they may know of additional techniques for helping overcome the anxiety. By letting the instructor know about your worries they will likely make extra efforts to check in with you and make sure you understand the material. They may also provide additional material to help you get through the work. Make a study plan, start studying days before the exam. PRACTICE It is a common term but it is one that’s still very true today especially when it comes to math.The more you practice it the better of you will be. The only thing you should be doing the day or night before is reviewing your formulas. Don’t cram the night before as it can lead to disastrous result. Get enough sleep a day before, eat well before the test. when you enter the test immediately write down all the formulas you need somewhere on the test. Skim the test and do the problems that seem easy for you FIRST. 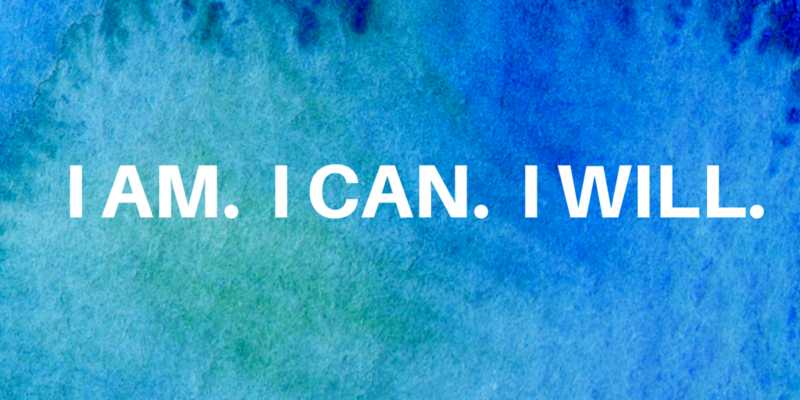 This will build your confidence too. 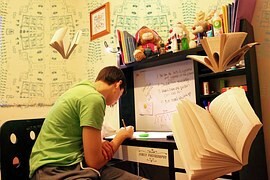 Try to identify your learning style as it helps a lot in improving your ways to learn and to study. there are a number of tests available out there to reach out for learning style. 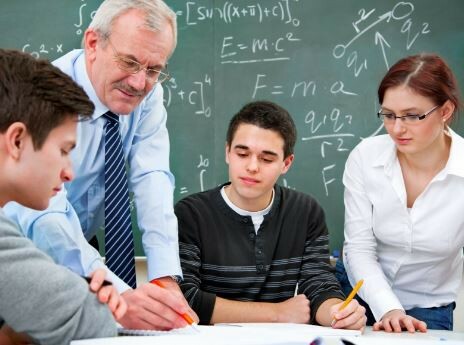 Here at Vnaya we focus on this approach, we match the learning style of the child with the teaching style of the tutor, so that the child can get a maximum of help. I hope these easy tips will help you overcome your fear over math! !